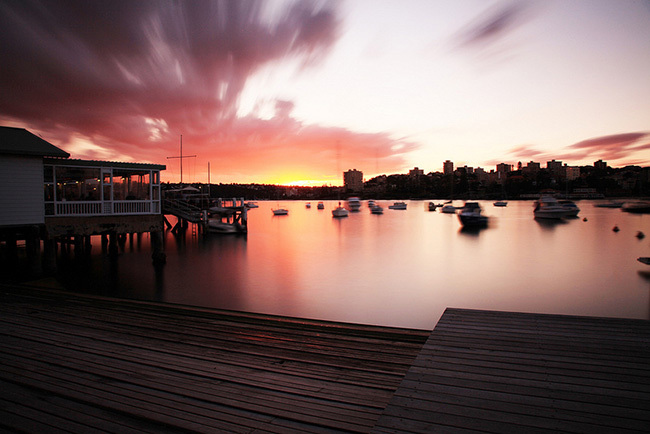 I may be stating the obvious but Australians love summer. And if there is anything we love more than summer than it's the beach. Autumn may be underway on this side of the globe but you will still see bare legs and bikinis hitting the beach at a relatively cool 25 degrees celsius. 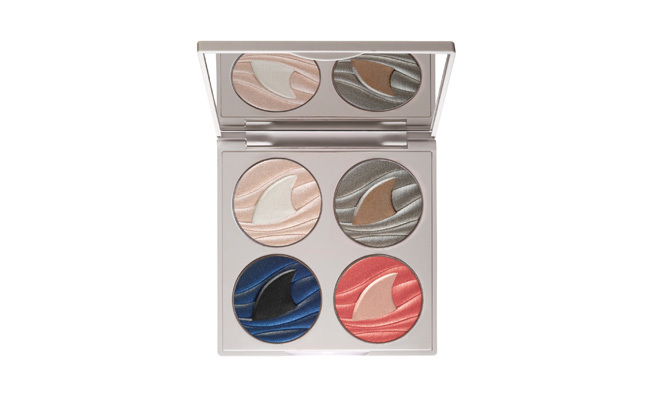 The new Limited Edition Save The Sharks Palette by Chantecaille reminds me of winter sunsets over the ocean. With shades by the name of Great White, Grey Reef, Black Tip and Sea Anemone, its not hard to see why. In the name of prolonging the last days of summer, I'll be sporting these shades in the coming weeks. For every one purchased 5 per cent will be donated to the BLOOM Association to help them fight against unregulated shark fin trade. Sunset photo courtesy of The One They Call Bruno.